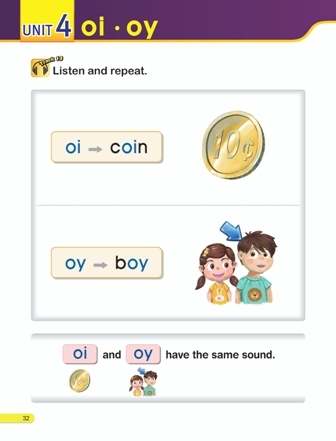 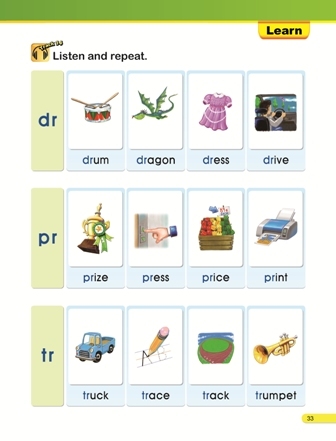 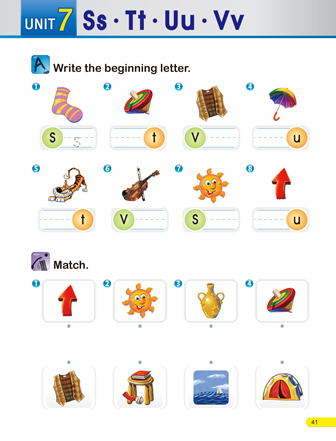 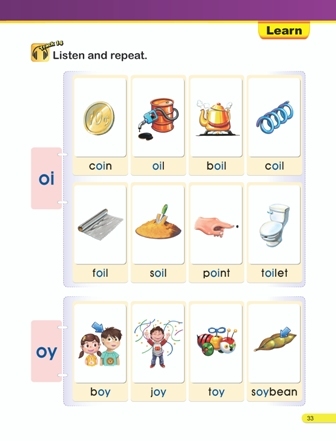 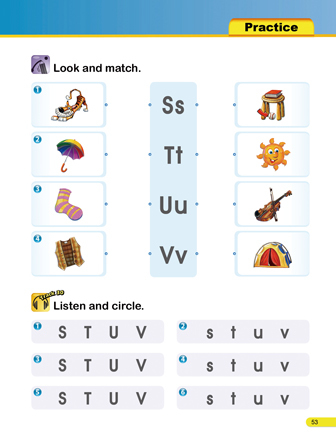 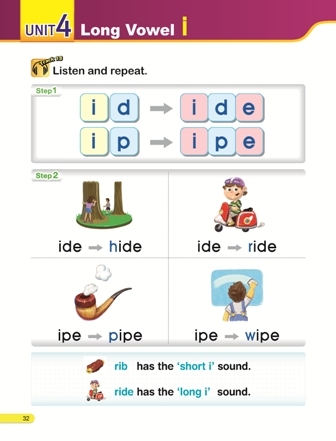 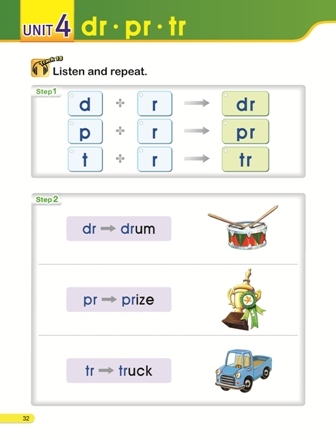 New Smart Phonics is an easy-to-teach phonics series developed for elementary school children learning English as a Foreign Language. 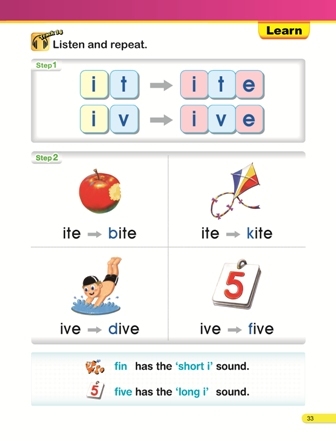 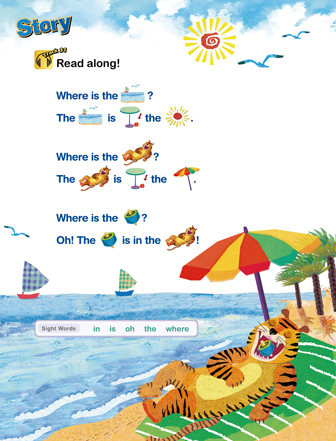 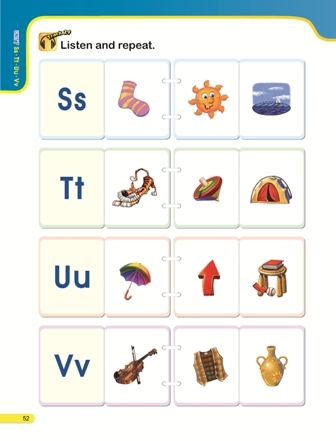 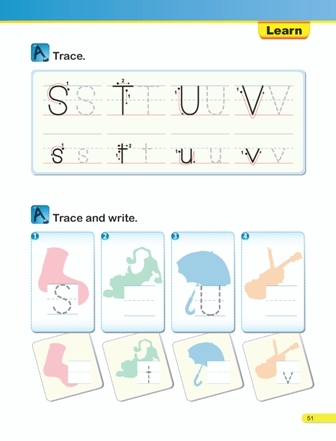 Throughout the five books series, basic phonics skills are introduced in a simple and systematic way while providing children with efficient tools for basic reading and writing. 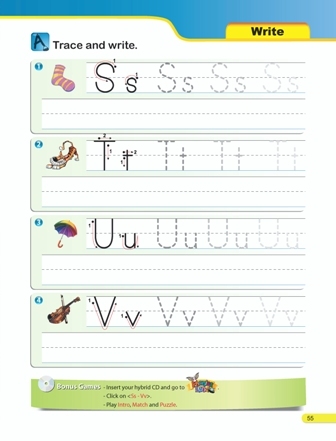 * Smart Phonics New Edition Student Book CD can only be used with the Windows system. 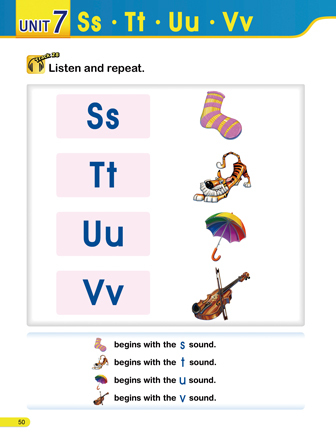 * Audio files downloadable from e-future website. 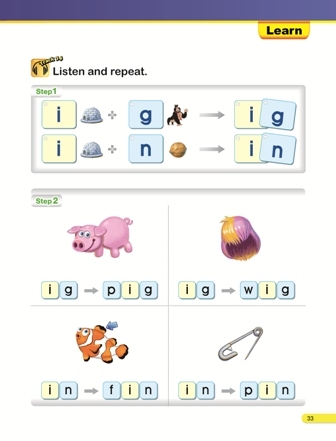 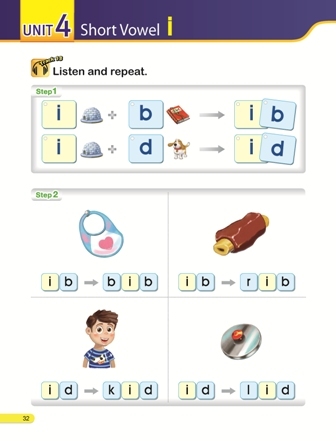 Check out some sample pages from "Smart Phonics New Edition 1 Student Book (with Hybrid CD)"
Check out some sample pages from "Smart Phonics New Edition 2 Student Book (with Hybrid CD)"
Check out some sample pages from "Smart Phonics New Edition 3 Student Book (with Hybrid CD)"
Check out some sample pages from "Smart Phonics New Edition 4 Student Book (with Hybrid CD)"
Check out some sample pages from "Smart Phonics New Edition 5 Student Book (with Hybrid CD)"
Check out some sample pages from "Smart Phonics New Edition 1 Workbook"